Glenda K. Mayo joined the Department of Engineering Technology and Construction Management in the fall semester of 2015. Prior to arrival at UNCC, she was the Coordinator for the Building Construction Program at the University of West Florida. Before entering academia, she served as the Associate Director of Construction Planning for the Department of Architectural and Engineering Services at the University of West Florida until 2006. She has an M.S. in Public Administration and a B.S. in Industrial Technology (and construction). Her research is focused in areas of construction management, facilities management, and asset management. Glenda completed her Ph.D. in 2014 from the University of Florida. Prior background experiences include both design and construction, residential and commercial construction, and experience in both the public and private sectors. 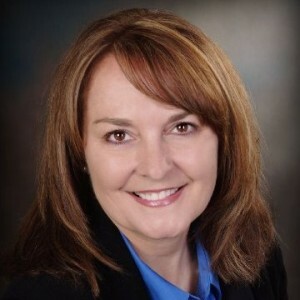 She previously served on the Pensacola Chapter boards for the Construction Specifications Institute as well as the Northern Gulf Coast U.S. Green Building Council and remains a member in the Construction Specifications Institute as well as the International Facilities Management Association (IFMA) in Charlotte. Certified Facility Manager (CFM) June 2017.